Swedish authorities have said they are preparing to deport up to 80,000 migrants whose asylum applications have been rejected by the country. 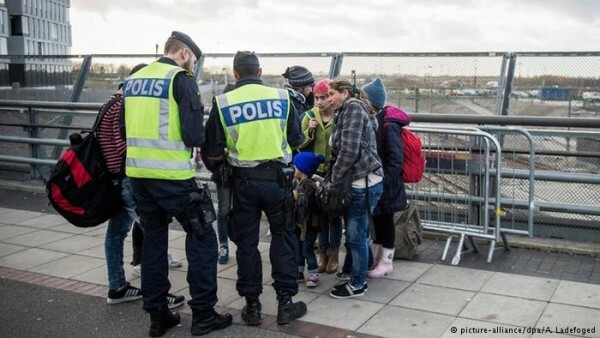 According to the Swedish interior minister, Anders Ygeman, the government has already asked the police and migration officials to organize the deportation as soon as possible. Sweden is said to have received more than 160,000 migrants in 2015, mostly from Syria. 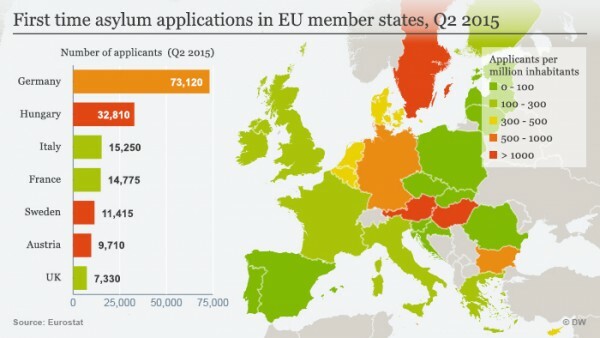 The country is also said to have taken in more refugees per capita than any other European Union country. The Swedish government estimated that around 45% of all asylum requests were rejected in 2015. The government therefore said it is deporting those who have been rejected, because there are no available resources to cater for them. Ygeman also said the government intends to create good conditions for the rejected migrants to volunteer for deportation, but if that fails, the government will be forced to use force. “The initial action is to get to a voluntary return and create the conditions for it. But we cannot stay there, we need a return by means of coercion,” he said. An unnamed government official also revealed that the government would need to use specially chartered airplanes, due to the large numbers of the migrants to be deported. The anonymous official further said the government is aware that the deportation will be a great challenge for the country, as many migrants will be unwilling to return to their countries. Therefore, the government has given the police special powers to counter this expected challenge. The police have been instructed to boost border patrol activities, and increase the number of checks daily. The flow of refugees to Europe continues despite the extreme weather conditions in the region. Recently, the United Nations said that more than 46,000 people have arrived in Greece since the beginning of this year, and that more than 170 of them have died at sea. 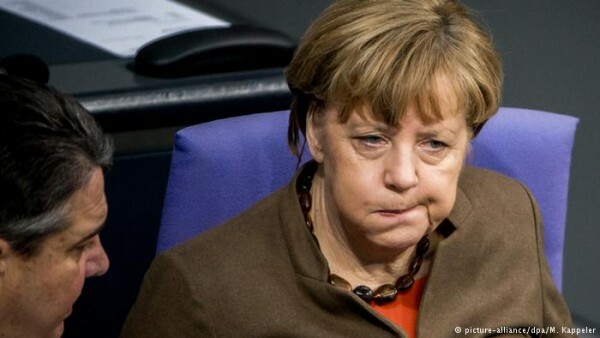 Meanwhile, in Germany, DW English News reports that the German coalition government, led by Chancellor Angela Merkel, has reached a deal on new asylum laws. The new deal stipulates that families seeking to join people granted asylum in Germany, will have to wait for a period of two years before they could join them, provided they are not being personally or urgently persecuted. Also, the government is considering designating Morocco, Tunisia and Algeria as safe countries of origin, meaning refugees from these countries could be rejected and deported quickly. Germany is also discussing the construction of special reception centers where applications for asylum can be processed much faster, allowing the country to deport those who have been rejected as soon as possible. Germany and Sweden were viewed as countries with friendly refugee laws. Germany received more than one million refugees in 2015, mostly Syrians, as a result of the ongoing civil war in the country. However, due to the continuous flow of refugees to these countries, it is becoming increasing difficult for the countries to welcome them. In Germany for example, there have been many protest for and against the country’s pro-refugee stance. Some leaders in Europe have also warned that the region will be at high risk, if measures are not put in place to reduce the flow of migrants into the region. Next articlePeaceful Revolution Is Inevitable. The World Is Changing. And How! Back to the countries they’re fleeing from.